What would also be very nice, if you have to build conveyor belts with machines in a specific order, similar to the luggage, then you would have to contract a company and decide the chefs sent over. So everyone could follow exactly the production of the food . About the topic cleaning, sounds like we’re focused on airplane cleaning only. How about a little bit more deeper in airport cleaning? Like storage rooms around the airport for special cleaning equipment. Maybe trash carts for picking up trash from the bins. Especially floor cleaning can be different when used different flooring. Carpet is cheaper then wood or tile and can give a small comfort boost when used in areas like lounges, but more time consuming for clean. 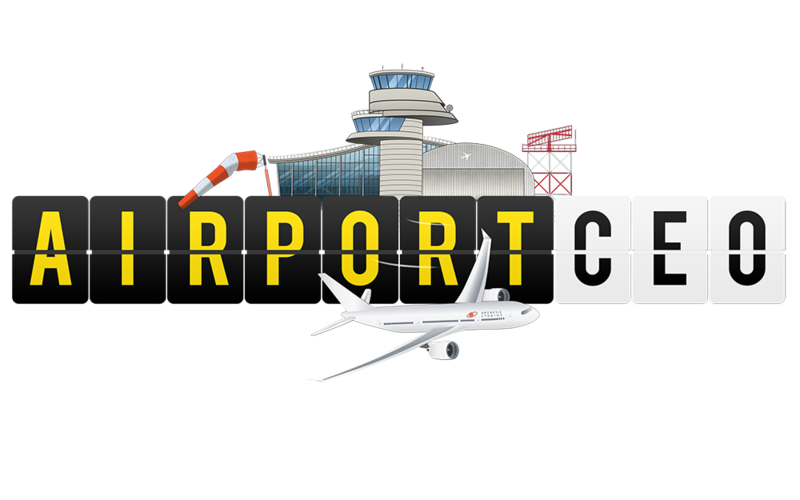 I personally love Airport CEO, it is constantly developing and creating innovation and with each step making the game more and more realistic. I want de-icing to be implemented into the game sometime soon but, I want to know the statistics for how de-icing will look. My reasoning is I want to find out whether or not you can just get a de-icing depot or whatever at the start of the game or if you will have it late game and consequently whether bigger airlines will want to set up shop. Tell me how you think that de-icing will work in the game, I will be very interested in your thoughts! I also wonder how it will work. Shall de-ice trucks arrive to stand or they will do de-ice job at the specific area of airport (like at the taxiway to departure runway). 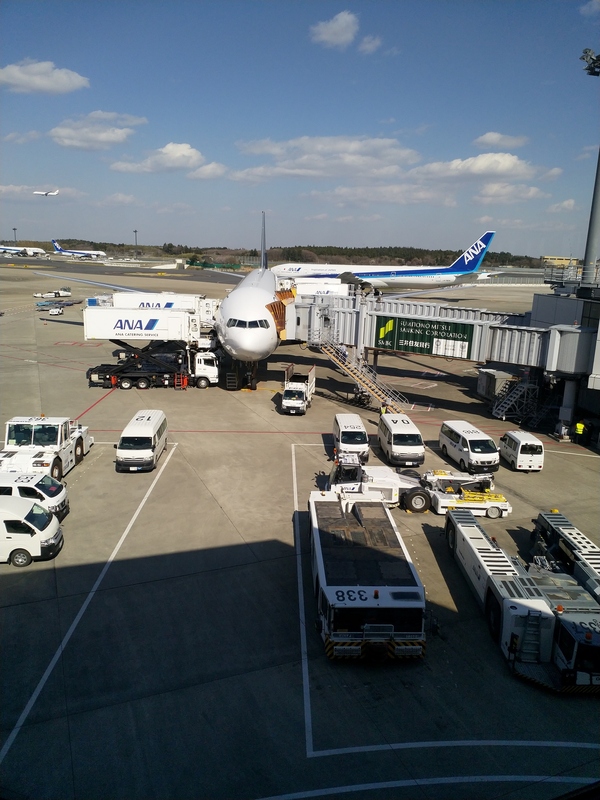 On the stand : The player has to upgrade the stand to allow the liquid to be drained (someone stated that the product is toxic) and deicing is only performed when no staff is present on around the plane. The bonus here is that several planes can be de-iced at the same time and thus not creating a “traffic-jam”. But i would also see a malus that a ramp agent or the de-icing truc itself should clean the stand, slightly delaying the arrival of the next plane. On the stand/taxi way : An other stand upgrade idea is to enable a stand upgrade that adds several blocks behind the stand (for instance, the regular medium stand is 5x5 or 10x10 (don’t remember) and, with the upgrade, the stand would be 2 blocks longer). This will allow the plane to be pushed back and be deiced there. The bonus would be the same as the idea above but without the cleaning time (some players show some airports doing so). The malus here would be the space used. Some players (as me) try to build the largest airport possible, losing 2x10 blocks for every stand might be a drawback, but not losing the cleaning time could be a huge plus. On the taxiway : For this one i also see two different ways to implement this functionality. The first idea can be a special runway entrance block which is slightly wider that the actual ones (for instance 8x5 instead of 4x5) to allow one de icing truc to be parked on each side. All non deiced airplanes passing through the block are getting deiced. The malus could be the traffic jam it may create if too many planes need to be deiced. The second idea could be specific taxiway blocks that can only be connected with regular taxiway blocks (thus, not attached to stand or runway entrance/exit). All planes passing through it will be deiced. This should be a perfect solution for remote stand islands. The bonus here would be the same as the one explained above but at a higher cost with a lower risk of traffic jam if more than one is placed. I think every ideas can have its place since, depending on the efficiency the player wants to have. We will either have the option of highly efficient deicing service at a high money and space costs. Or a less efficient one for a lower money and space costs. Finally, it will enable us more airport customisation. Some configurations or upgrades may work for stands build ton the terminal, but it may not work for remote stands. Hope i was clear about my ideas, those are just my thoughts on how de icing service should be implemented in the game. Can we have these as well? I’ll copy/paste this from another thread as it’s more relevant here. The reason you can’t deice wherever you want is because it’s a requirement to have some sort of drainage and collection of spilled deice fluid. You don’t want that stuff out spilled out into nature. If you need more details on deicing operations, just ask. The key here is holdover time (HOT). The timing starts on the first application of fluid. HOT is listed on a table and varies with type of fluid, temperature, type of precipitation and intensity. In certain conditions HOT can be less than 10 minutes. It would be a shame to waste that time taxiing to the runway, therefore dedicated de-ice platforms are usually closer to the runway. Bonus side effect is that you free up the gates for arriving aircraft as well. Here in Norway we only de-ice at dedicated platforms. With catering now more or less complete I can offer some insight into what we’re thinking of the road ahead. Airport CEO is already a very complex game with a lot of information flows and overall operational load, for these new turnaround services we’re designing one thing we definitely have in mind is to not add even more complexity to the operation of the airport - however, we also very highly want to add new game-play experiences and not simply add another truck that will drive by the turnaround stand. We believe that there is a fair compromise for de-icing, where we’ll be looking to implement it as an activity that occurs on a different, specialized, stand. This stand area will be solely used for de-icing purposes and weather conditions will trigger whether or not an aircraft is looking to be de-iced (the weather generation algorithm will be completely overhauled and work a lot better than today. The stand must be connected to a taxiway path and aircraft will pass through it before taxiing to the departure runway. On the stand, de-icing trucks (which you’ll have to buy as per usual) will take positions and be ready to de-ice departing aircraft. We’ve not fully decided on this aspect yet but it’s the approach we’re deeming most feasible from a code and game play perspective, and we’re of course very interested in any input or other reasonable ideas and suggestions. Cleaning will be implemented lastly and there will definitely be a truck involved here. We have to do some more thinking before moving ahead with any design here but we’re open to any ideas that don’t add tonnes of operational complexity on the simulation engine. Lastly I should mention that all three services will be released simultaneously as part of Alpha 32 (after multiple floor). I see the reason for this, and I totally agree to make as many players as possible enjoy ACEO. But on the other hand, for me personally, the complexity is what makes this game something special. It is not just placing airport buildings and hire staff, and then watch your virtual bank account rise out of debt. Connecting stands to boarding desks, baggage bays, remote bus and service car stops. Linking check-in with baggage bay, and the bay itself with the claim area. Building a functioning baggage bay and scan area in the first place. Squeeze as many flights as possible into the flight plan while keeping taxiways short. To me all this, while complicated and vulnerable to making mistakes, is one of the challenges and therefore fun parts of ACEO. As long as I am not alone with this view, I hope you don’t completely abandon the idea of adding even more complexity to the game. And, of course: Happy Easter Everybody! No I completely agree, it’s a difficult balance… hopefully together we can eventually arrive at something that is not insane from tech perspective to implement, that offers complexity and affects relationships between different system while still being tangible for new CEOs to not get scared away by. For cleaning can we get a sewage removal truck and a dump site. 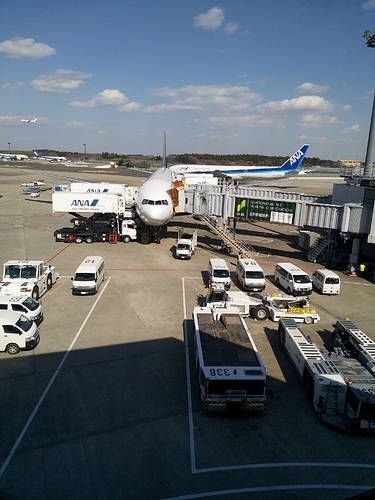 They board the plane once deboarding is completed. Either through jetbridge or they come with the service car to remote stands just as ramp agents. Depending on size on the aircraft they produce “X” units of garbage bags. These bags go into a container at the stand or into a small designated area at the stand. The CEO can procure garbage trucks that picks up the garbage bags at the stands. Each stand should only be able to store X units of bags. If the garbage truck does not pick these up before the amount is filled then cleaning would not be able to start. Each truck can carry X units of garbage bags. These are emptied into a building and then picked for transfer outside of the airport. I wonder, whether we could do this as contractors like we have with the builders. Hire a contractor and they will care for the flights. Or having the choice of letting your own ramp agents/ janitors handle that. I have another idea - maybe I should open another thread for it: why don’t we have special rest rooms for pilots and stewardesses? Especially with large planes which might represent intercontinental flights, this could be an issue. Pilots resting for the night or having shift changes happen. Might be a prerequisite for having large flights.